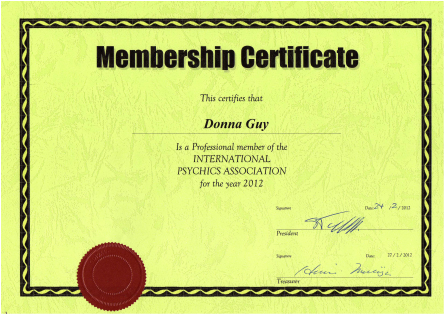 About Donna Maree Psychic - DONNA MAREE PSYCHIC READINGS PSYCHIC MEDIUM, CLAIRVOYANT, SURFERS PARADISE, CHEVRON ISLAND, GOLD COAST. SPIRITUALLY GIFTED AUSTRALIAN UNIVERSAL HEALER, TAROT READER PSYCHIC MEDIUM CLAIRVOYANT READER SHE IS INTERNATIONALLY RECOGNIZED AND APPRECIATED FOR HER ABILITY. "SHE IS A TRUE PROFESSIONAL, EXTREMELY HONEST, RESPECTED, COMPASSIONATE, AND MOST OF ALL SHE IS ACCURATE AND GENUINE!!! " Donna Maree was born in Melbourne, Australia. For over the past 25 years she has worked professionally from Australia for thousands of clients internationally. Her reputation is flawless and she has thousands of satisfied clients all over the world as a Psychic Spiritual Reader, Clairvoyant & Medium via the Internet, telephone and in private consultations. Her dreams and visions began when she was only a young girl and they were what inspired her to help others. It was during her childhood that she was able to identify with the power of voice and it was Donna Maree's key to her remarkable ability she has today. 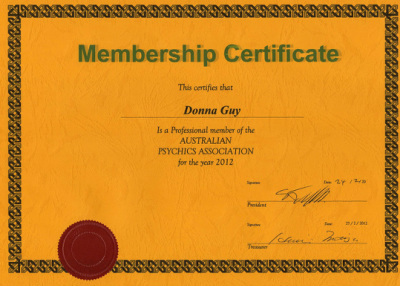 Donna Maree is a certified as both a NATIONAL and INTERNATIONAL Psychic with The Australian and International Psychics Association.